Just this past week I stumbled onto a Labyrinth in the forest. While the labyrinth itself has a deeply spiritual meaning which I’ll get to shortly, this “happen chance” alignment held an extra significance for me. And while our nomadic lifestyle has always had a huge amount of variety and element of the unknown, we’ve mostly kept our future planned and scheduled. But as of about a month ago now, that too changed and we’ve stepped way out of our comfort zones, which is having things scheduled as to where we’re headed. We’ve surrendered having a plan, choosing to simply let the universe lead. Let me tell you… There’s magic that opens when you embrace the unknown. This is something that is being proven to me time and time again in the most wonderful ways… Like finding the labyrinth. We were camping just outside of the Redwood National Park in Northern California. If you’ve not experienced the Giant Coastal Redwood Trees in person they are absolutely incredible and well worth seeking out. Anyway, the National Park campgrounds were all full… And for a split second, I felt a tinge of worry before being guided to a nice private campground with showers, laundry, and huge redwood trees just outside of the National Park. The next day, while looking around at area hikes, I chose the “Strawberry Rock hike” and the closest trailhead to where we were camping. The hike was on logging land outside of the National Park in an area that has very much been pillaged. I felt immediately that I had been guided there to simply love. 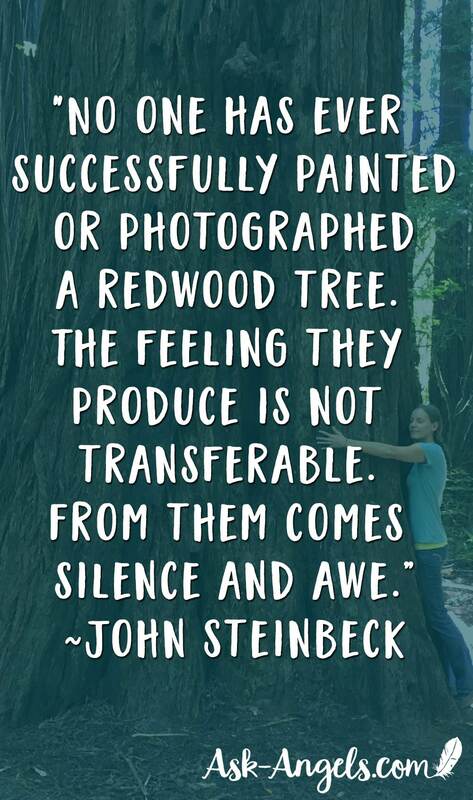 To flow love to the Earth who had been pillaged… And to flow love to the young trees springing up where massive stumps from clear cut Redwood Giants still remained. After ducking through a particularly dense section of shrubbery… We came to a clearing, that looked like an old rock quarry. I sent more love to the Earth as we walked around the quarry and this where the labyrinth appeared. It was a beautiful surprise from the universe and yet another lovely reminder, that by following guidance and embracing the unknown with love… Things have a magical way of unfolding in surprisingly wonderful and unexpected ways. I’d always wanted to walk a labyrinth… But never had before this. One step at a time I entered into the spiral labyrinth outlined with rocks from the quarry. 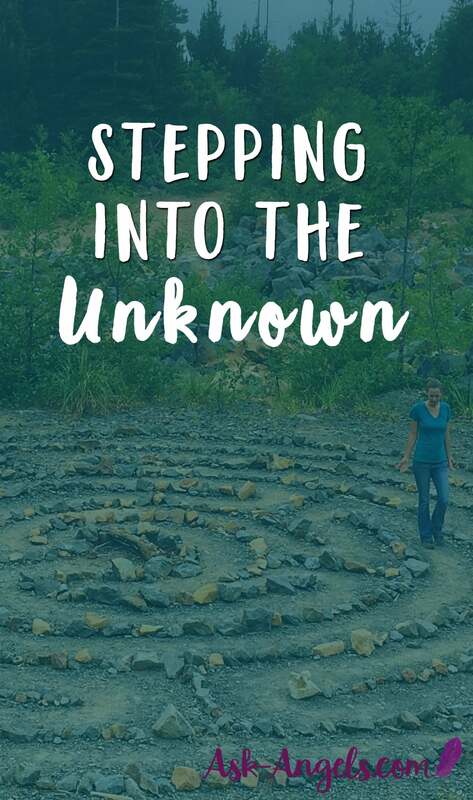 As I walked towards the labyrinth's center, I felt a release of resistance, buried fear of the unknown, and a hidden desire to control the outcome. You just keep taking steps and the sacred pattern of the Labyrinth guides you to the center and then back out again. As I spiraled my way back out I remembered the importance of taking life one step at a time, staying fully present in the moment and trusting the process. 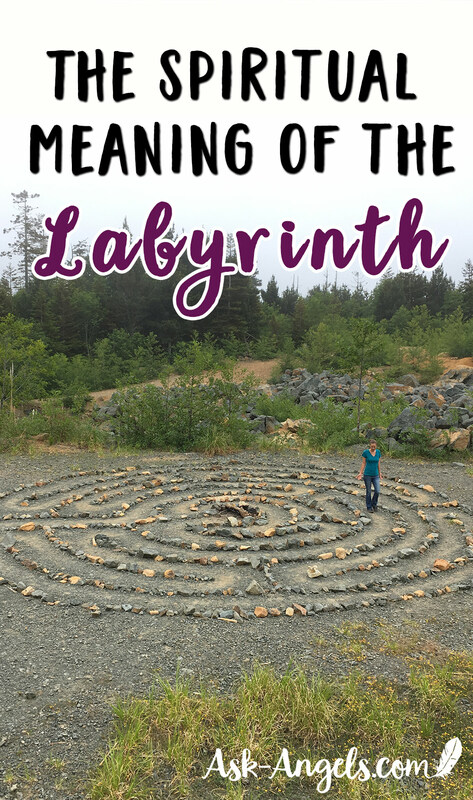 For me, the labyrinth was a powerful validation about continuing to trust my path as it appears… And the power of remaining fully present in the moment and releasing any lingering resistance by returning to love. Walking a labyrinth is simple. Enter in and follow the path… Or don't! Labyrinths have been created around the world on both private and public lands. Dragonfly Meaning – What Is The Spiritual Meaning and Symbolism? Rainbow Cloud Spiritual Meaning ~ A Sign from The Angels?